We were just married by Amber on the 11th of Feb. The day was beautiful and she was amazing!! From the very 1st day we had a meeting with her we knew she was perfect! 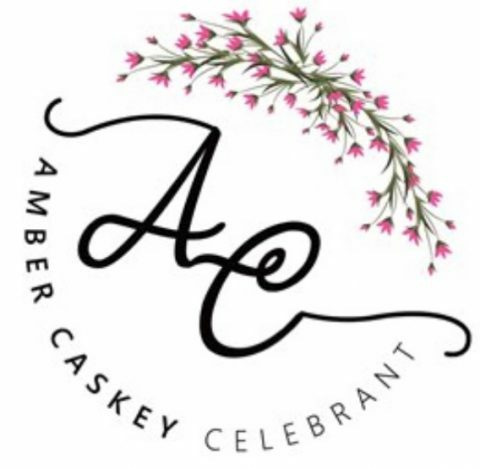 Her personality is amazing, she’s caring, kind and very easy to get along with we felt like Amber was a friend rather than just our Celebrant… She made our ceremony fit us perfectly. Every word and every way was just us, it’s like in the short amount of time, she knew us through n through. I highly recommend Amber to anyone and everyone!! We love her!! !